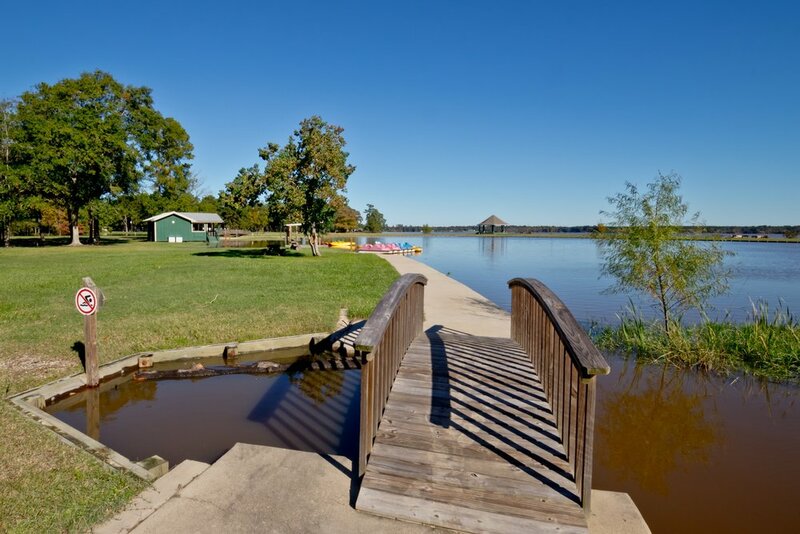 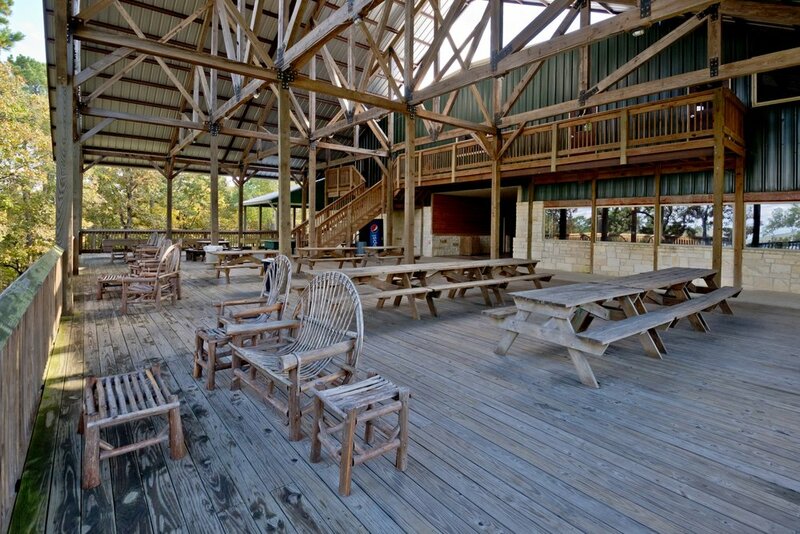 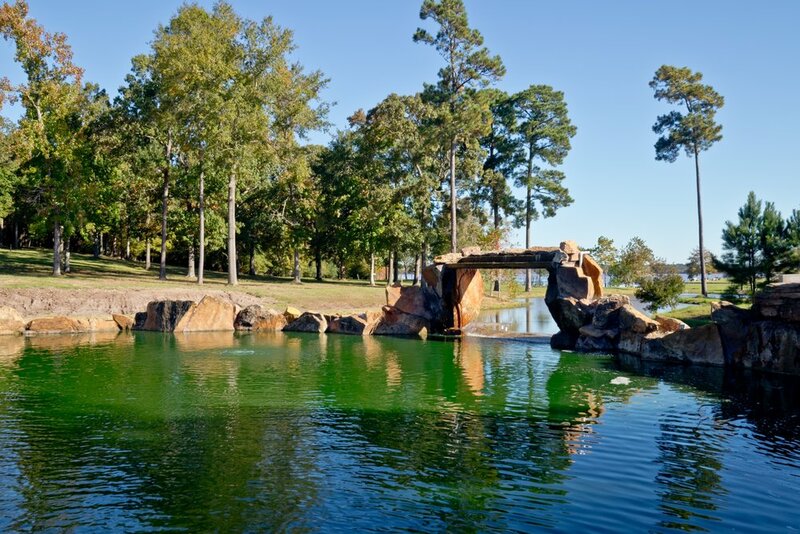 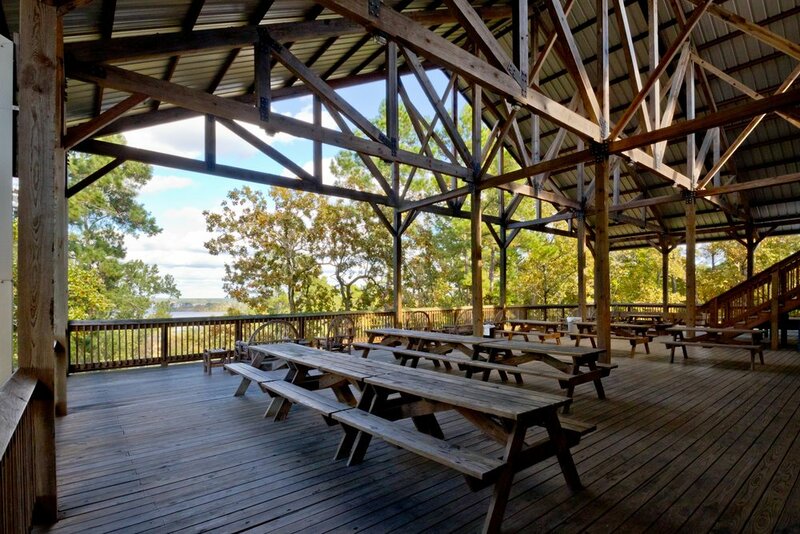 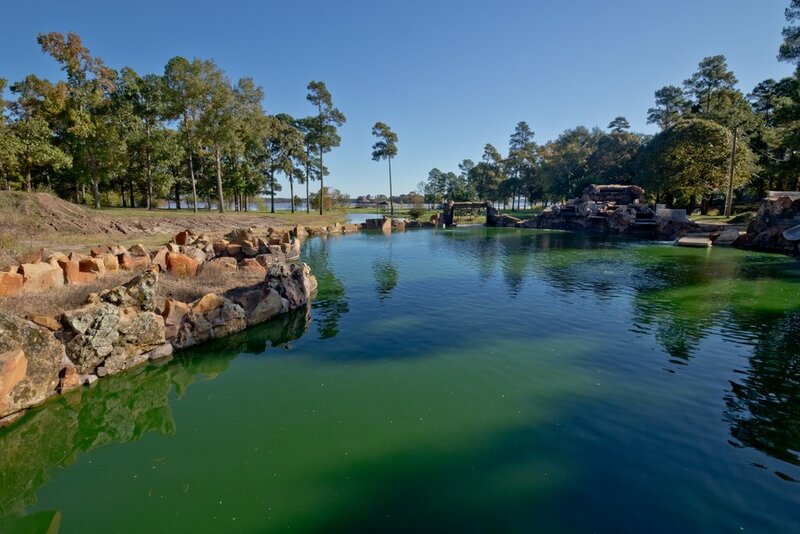 One of the unique opportunities of utilizing Trinity Pines as your retreat location is the wide selection of scenic areas to roam, enjoy creation, and spend time with your group. 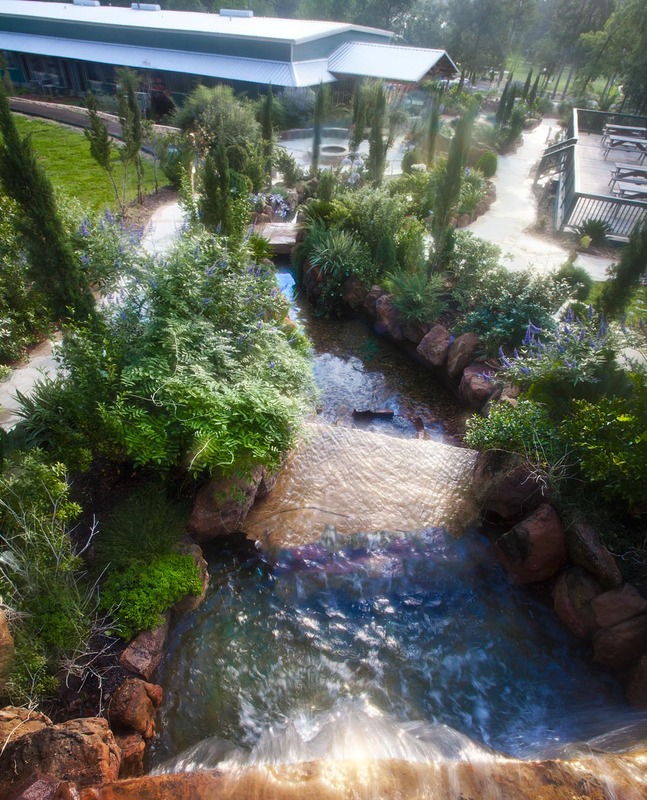 Located off of the MHS Deck, our game room is open for guests each weekend for retreat guests to enjoy. 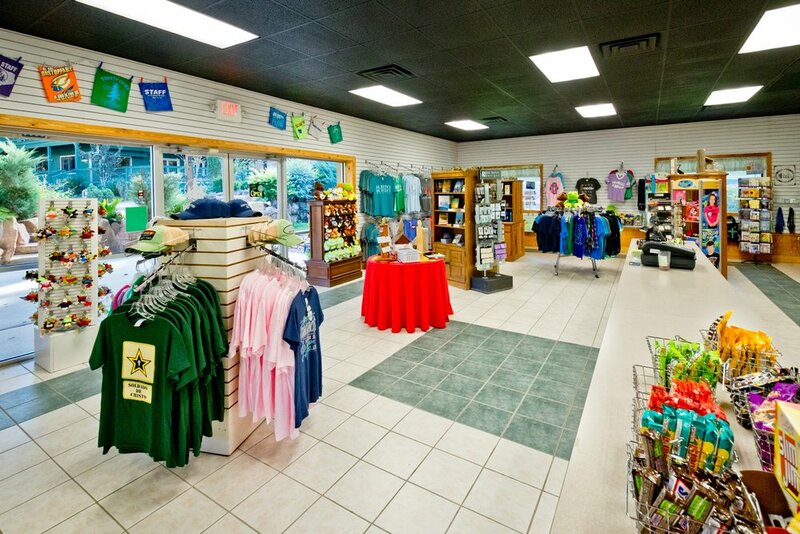 The Trinity Pines Gift Shop is located adjacent to the Office in the Adrion Building. 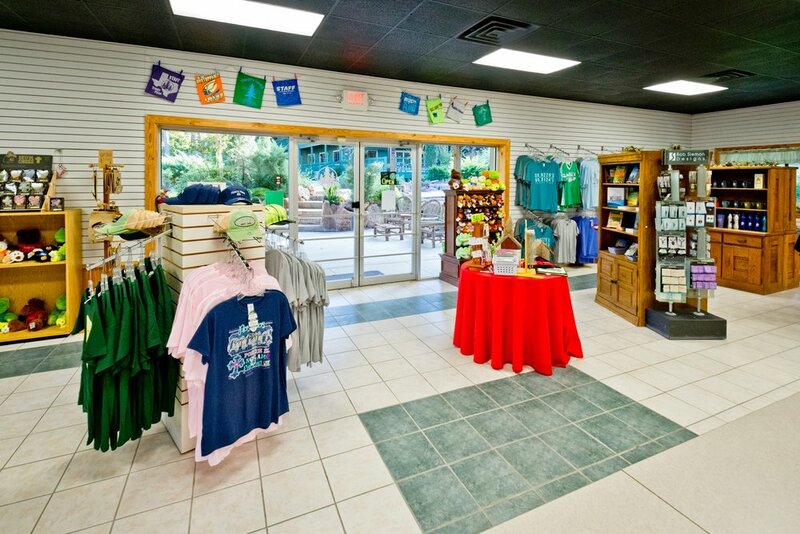 Offering a wide array of apparel, souvenirs, jewelry, books, and other gifts, guest groups are invited to stop in anytime during their stay. 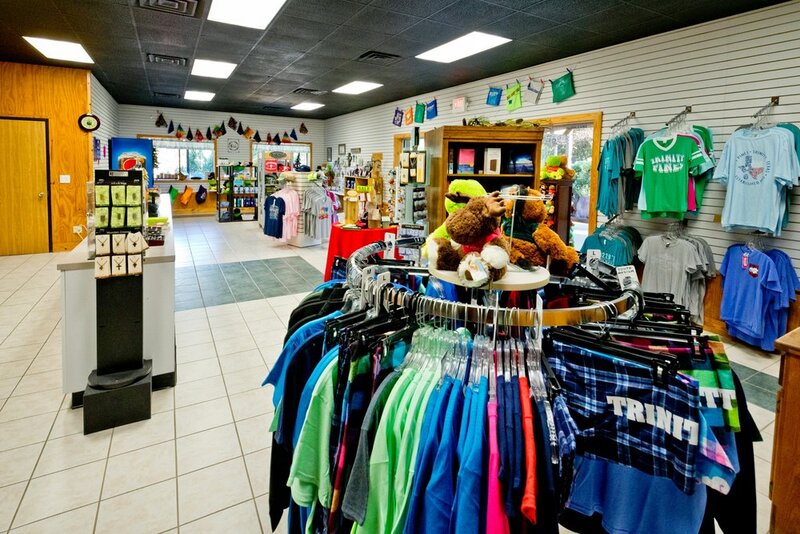 Hours are typically Friday 8-8, Saturday 8-6, and Sunday 8-guest departure.